Get a sneak peak into our February Social Media Content. 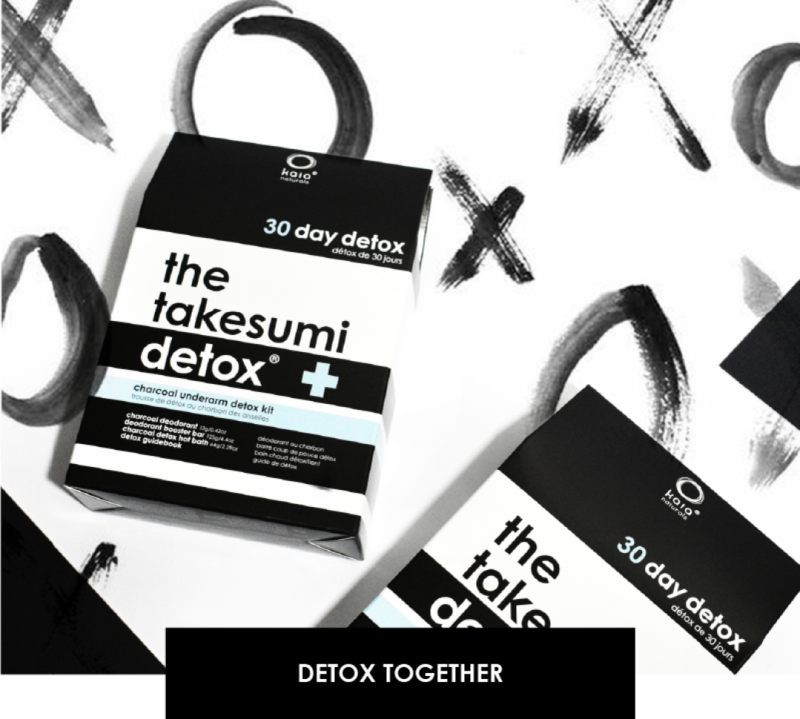 Couples who detox together, stay together! 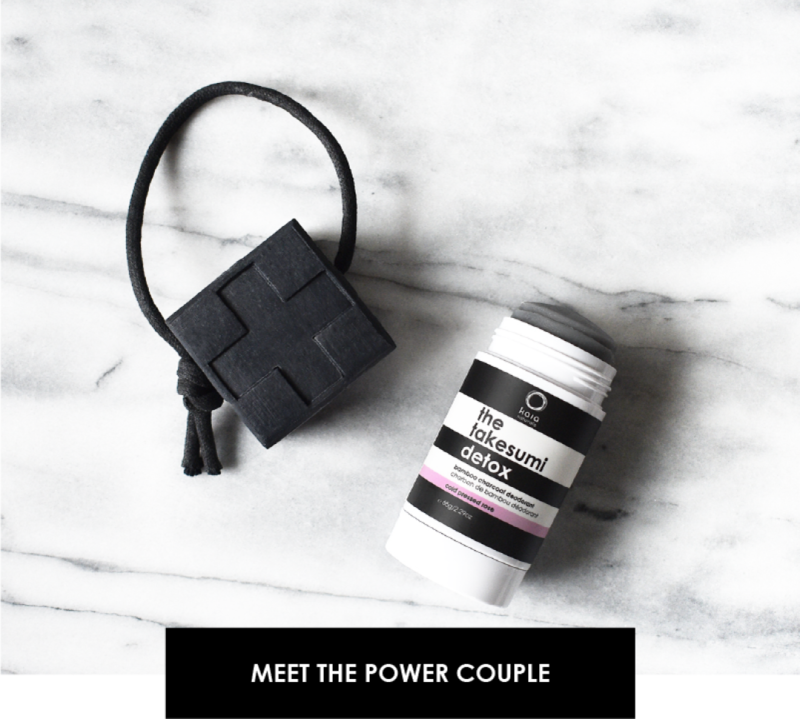 Take the 30 day detox challenge with your partner or BFF and make the switch to natural deodorant together. The @kaianaturals charcoal underarm detox kit has everything you need to detox and make the switch without the smelly side-effects! If you want to do something a little more special this Valentine’s Day (Hallmark cards are boring! ), surprise your partner with a @kaianaturals detox hot bath! There’s nothing more romantic than sweating it out together, and don’t forget the champagne glasses! 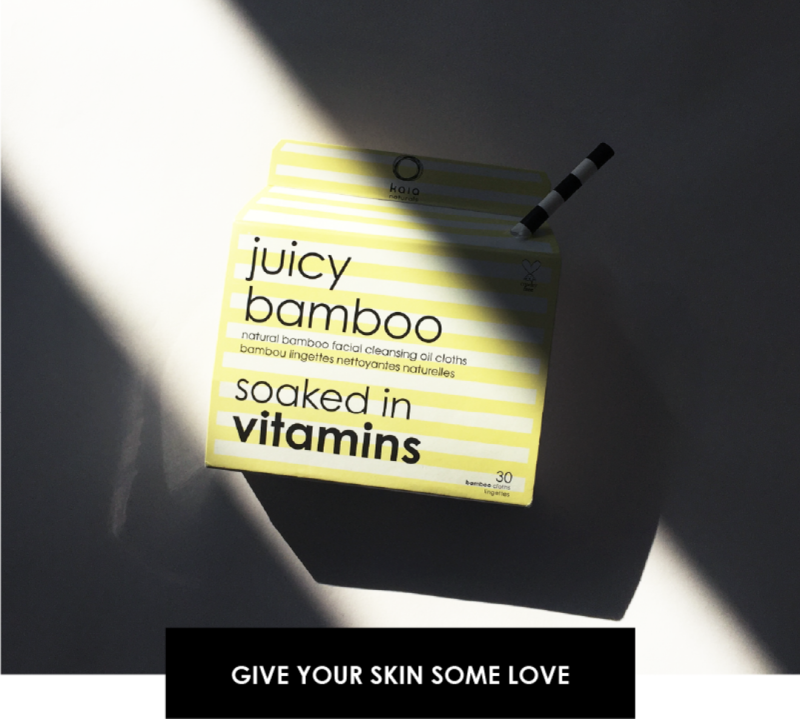 The cold winter months are the perfect time to give your skin a little extra love and hydration. Soaked in moisturizing organic honey and natural cleansing oils, @kaianaturals juicy bamboo cleansing cloths will leave your skin feeling cleansed, refreshed and hydrated. Some of the best things in life come in pairs (i.e. peanut butter and jelly, milk and cookies) and the @kaianaturals deodorant booster bar and the takesumi detox deodorant are no exception! Cleanse your underarms with the deodorant booster bar prior to applying your natural deodorant, and it will help your natural deodorant work better!